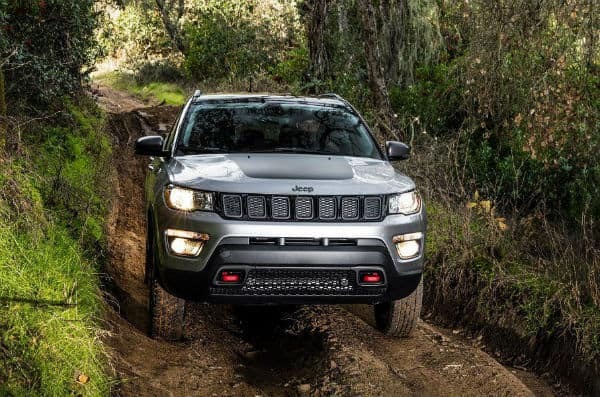 The 2018 Jeep Compass vs 2018 GMC Terrain is a compact SUV marvel that Jeep lovers choose three to one over the smaller more compact Jeep Renegade and a major consumer choice and totally outselling over the Terrain. The 2018 Jeep Compass vs 2018 GMC Terrain has a major off-road advantage that most buyers of compact SUV don’t normally get when they are looking to purchase in this class. 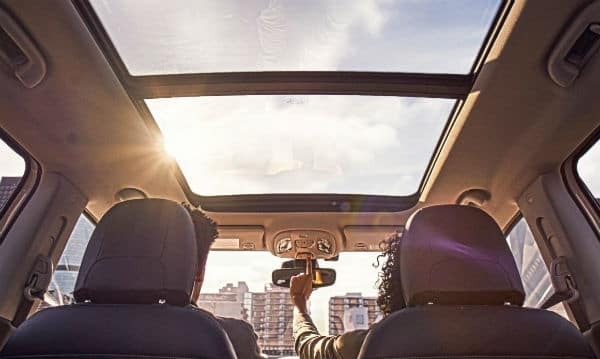 Along with the prowess of adventure off-roading, the Compass also offers a more comfortable and roomy interior and less of a steep price tag than the Terrain. 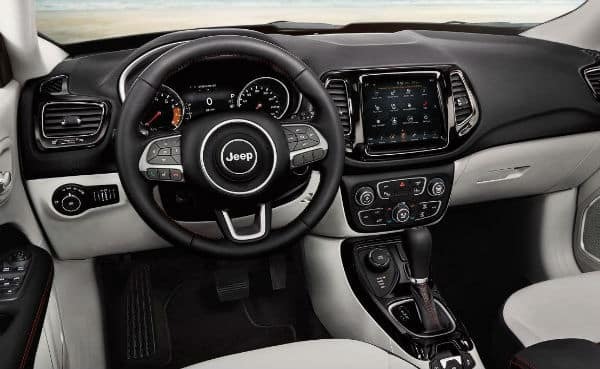 The 2018 Jeep Compass vs 2018 GMC Terrain saw a major push on standard technology and safety features in twenty seventeen with a brand-new infotainment system with integrated navigation and UConnect system. The Compass also got a new digital driver cluster for important driving information that is programmable and fully integrated with the infotainment system. The 2018 Jeep Compass vs 2018 GMC Terrain clearly offers unique features and capabilities that GM just didn’t think of in the Terrain. Mancari Chrysler Dodge Jeep Ram of Oak Lawn, IL has many different models of the 2018 Jeep Compass to choose from so come drive yours home today! 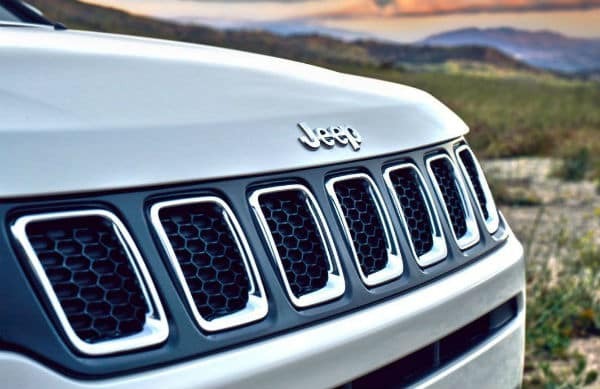 Get into Mancari CDJR of Oak Lawn, IL and see the amazing 2018 Jeep Compass models for yourself and drive your favorite home! There are so many more options when you choose the 2018 Jeep Compass vs 2018 GMC Terrain. Stop into Mancari Chrysler Dodge Jeep Ram in Oak Lawn, IL and test drive one today! Only at Mancari Chrysler Dodge Jeep Ram can you get Finance and Specials that save you thousands! 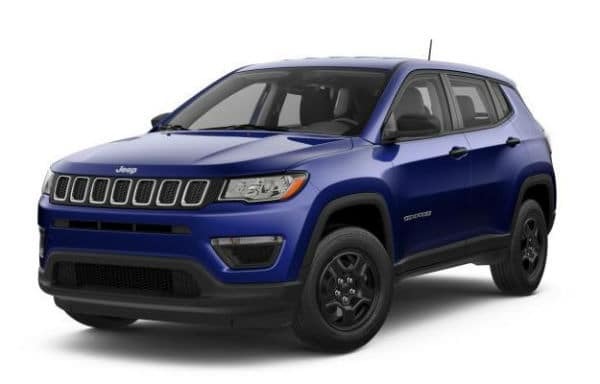 At Mancari CDJR our finance department offers excellent monthly finance and lease specials combined with Jeep manufacturer incentives that will save you, our valued customers, thousands of dollars off the purchase price of the 2018 Jeep Compass. We have many Jeep specials going on right now at Mancari CDJR of Oak Lawn, IL so come in and talk to one of our finance specialists today! Why Buy from Mancari Chrysler Dodge Jeep Ram of Oak Lawn, IL? Mancari CDJR has been a family owned business for over five decades and we take our customer service and community support very seriously. There is no other dealership in the entire Chicago area which has a larger inventory or a more prestigious reputation than Mancari CDJR. Come in and join the Mancari family of dealerships today!